Conventional wisdom says that if you want to be a success, you need a degree in whatever field you want to work in. No degree, no chance. While that’s true for some fields (for example, please don’t try to be a nurse if you haven’t gone to college! ), it’s just not the case in tech! In fact, computer science degrees are kind of a dime a dozen in the tech world. So many people have them that they no longer stand out. In fact, employers are often looking specifically for the people who can show they have tech skills but didn’t major in computer science or another tech-related field. I’m a great example of that. 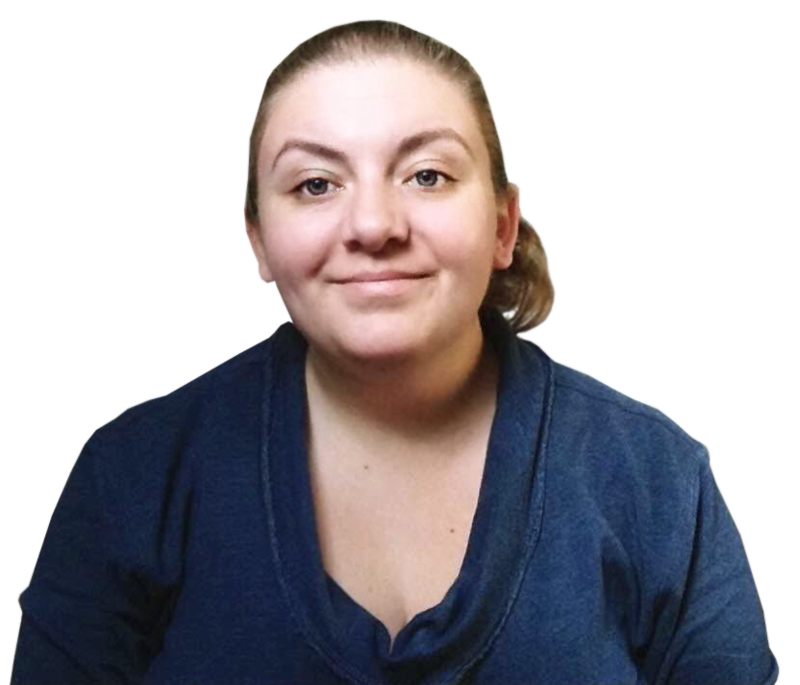 I dropped out of college, taught myself tech skills, and have experience that includes everything from being an insurance agent to filmmaking! I worked my way into tech positions on the job, and I’ve never even been asked about a degree (in fact, I don’t think anyone has ever even asked me if I graduated from high school, let alone college; and I have one friend who’s lead design teams at some top tech companies who didn’t graduate from high school). The point is, not having a degree in computer science won’t hurt you when applying for 99% of tech jobs out there. Sure, some of the more conservative companies out there still like to see a degree on your resume, but even those will often hire without a degree if you can show them a stellar portfolio. 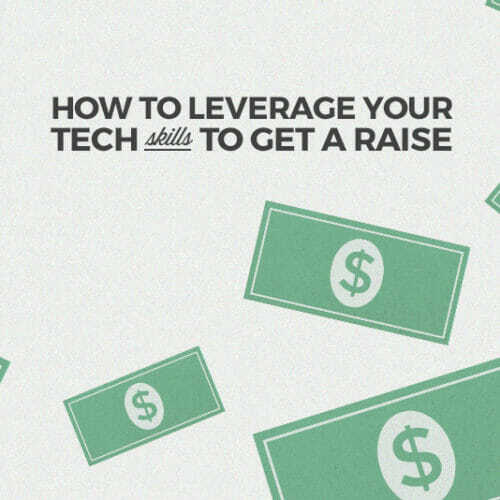 Wondering what the first step is to learning tech skills? Try Skillcrush’s FREE 10-day Coding Bootcamp to learn the basics of tech! Companies are finding that creative problem solvers often come from areas outside of computer science. People with liberal arts degrees bring a different set of skills to the table. Specific tech skills are relatively easy to learn, but the knowledge you get with a degree in art history or English or economics isn’t something that you can replicate in a 3-month bootcamp. And if you don’t have a liberal arts degree, don’t worry. Showing that you have diverse or unique passions, experience, and background can do just as much. In fact, even the biggest tech companies out there value skills outside of the arena of tech. According to an article from FastCompany, Steve Jobs famously said, “It’s in Apple’s DNA that technology alone is not enough. It’s technology married with liberal arts, married with the humanities, that yields the results that make our hearts sing.” That’s right: even tech giants like Apple value the arts and humanities just as much as tech skills. It’s because a liberal arts education, or a diverse background of real-world experience, lets you approach problems from unique angles. And most jobs in tech are at least partially focused on solving problems. Developers, designers, analysts, and even marketers all work to solve problems for their users. And while tech skills can help in that arena, if everyone approaching a problem has the same background, they’re all going to come up with similar ideas for solving those problems. No, I don’t mean like you’ll get sick of it fast! Staying up to date on new web standards, modern best practices, the latest frameworks and user experience improvements, and other changes in tech means you’re constantly learning. You don’t need a 4-year education to get started! 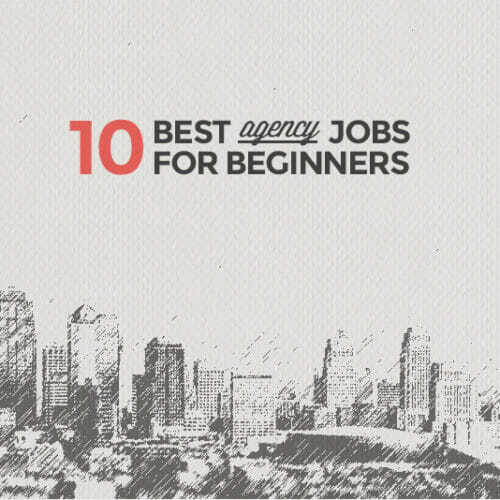 Instead, you can learn the basics in just a few months, and start working in tech right away. You’ll learn the practical skills you actually need as you go (there’s no shame in Googling how to do the things you don’t know how to do; trust me, everyone from newbs to seasoned pros do this sometimes), rather than learning a bunch of theoretical stuff you may not remember by the time you graduate. Related to that is the fact that things like coding, and to some extent even design, are becoming more automated all the time. Learning to use modern web development tools doesn’t require a computer science degree, because it’s not that complicated. 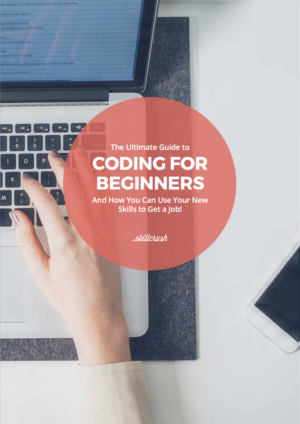 Sure, knowing how to dive into code and figure out how to do things from scratch is valuable, and will make your life a whole lot easier in the long run. But you can also build a successful career in tech using frameworks, platforms, libraries, and other tools that do much of the heavy lifting for you. But…What If I Already Have a CS Degree? 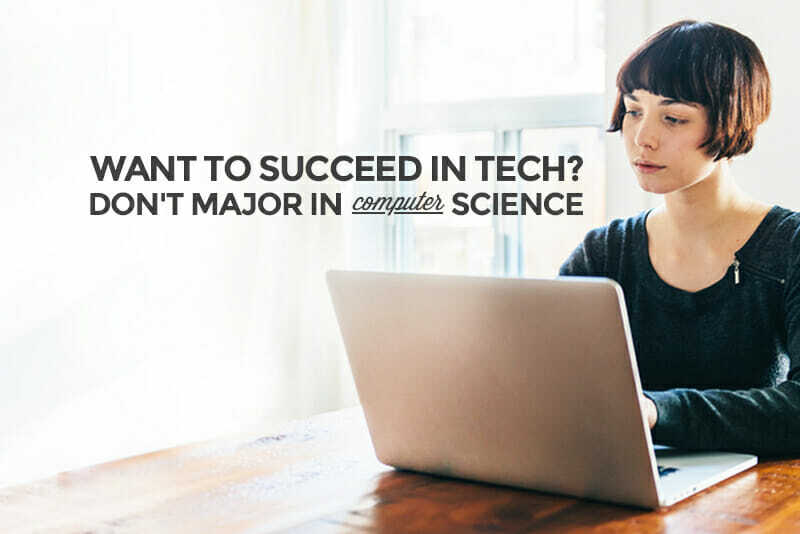 All of the above aside, a computer science degree isn’t likely to hurt your chances at an amazing tech career. The thing to remember is that a computer science degree on its own does not guarantee that you’ll land your dream job or have a successful career. The best employers expect more from their developers and designers now. They want employees who can approach a problem from a unique angle, one that hasn’t been done by every other tech company out there. That’s where a diverse background and skill set become super valuable. So let’s say that on your resume you’re listing your computer science degree. Great. But at the same time, list any other degrees, workshops, seminars, or any other education credentials you might have, even if you think they’re unrelated. The same goes for jobs. No, you don’t need to list every menial, unrelated job you’ve ever had. But showing that you’ve worked outside of tech, and can bring those outside skills to the table, is going to make you stand out from the 700 other resumes that list tech work and nothing else. Do Employers Really Want Bootcamp Grads? 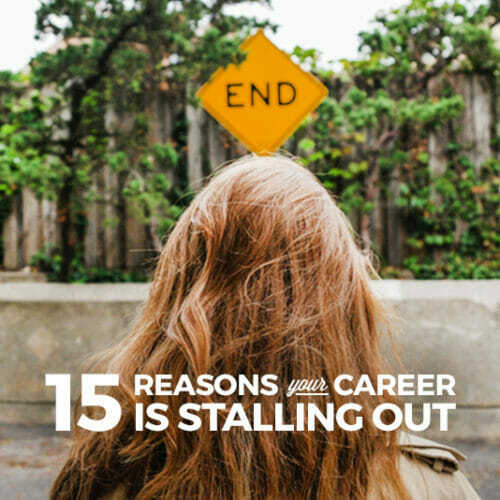 Part of that stems from the fact that a 4-year degree takes, well, 4 years to complete. Even the super smarty-pants overachievers aren’t going to finish a 4-year degree in a few months. And that’s if you can study full-time, which, let’s face it, not everyone can do. That means that once you’re out of college in your early 20s, going back to school later on might not even be an option for you. You have to look at alternatives for learning the skills you need to go after your dream career. But as President Obama said, the truth is that employers don’t care where you learned to code, whether it was through a formal class, a bootcamp, or by teaching yourself. What they care about is that you can demonstrate your ability to code (or design, etc.). That means if you want to teach yourself to code or learn via a bootcamp, those are absolutely valid ways to get into tech! The bottom line is that a computer science degree is not the ticket to be successful as a designer or developer (or marketer, or data analyst, or any of the myriad other tech careers out there). Strong skills in your chosen field are, and there are a ton of ways you can get those skills that don’t require years of your life or tens of thousands of your dollars. Which brings me to my final point about why not going back to college for a computer science degree has some major perks: no more student loans. Even the most expensive bootcamps out there typically cost less than a year at the average private university (and Skillcrush Blueprints will set you back less than a single college credit). Talk about a major advantage! 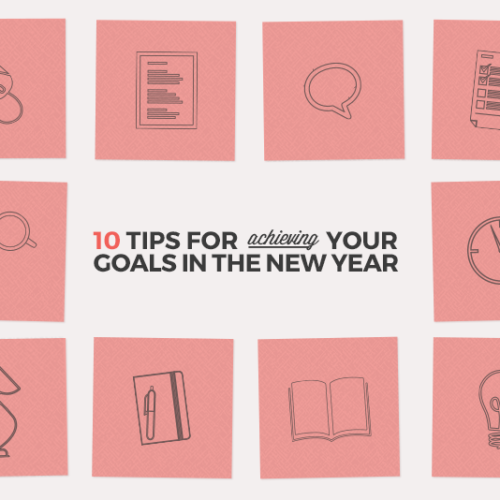 Ready to dip your toes into learning new tech skills? Check out our free 10-day Coding Bootcamp to learn the basics. Then check out our 3-month Career Blueprints to really get going on your path to a fulfilling new career without a new degree.